ATLANTA -– More than 100 Atlanta Hawks ‘super fans’ had an afternoon they won’t soon forget at the Ultimate Fan Experience presented by Sharecare on Saturday, Oct. 13. 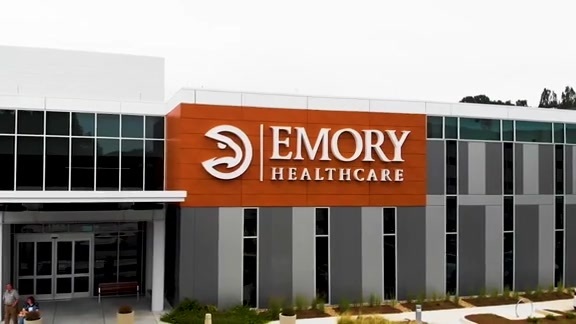 The private event, held at the Emory Sports Medicine Complex, gave the attendees the chance to meet first-year Hawks Head Coach Lloyd Pierce and members of their favorite NBA squad following a team practice session held just a few days before the start of the regular season. The participating fans, who were selected through a combination of video submissions and sweepstakes entries, were given special access to the state-of-the-art Hawks practice facility and training center. Participating fans were given an unprecedented tour of the official training and practice facility of the Hawks, including the club’s locker room, gym and dining areas, as well as front-row seats to watch the team run drills on the court. The lucky fans also sampled some of the same custom, nutritious snacks that get the Hawks “game-ready” at the facility’s Sharecare Kitchen. After practice, fans took pictures with Coach Pierce and players, and took home Sharecare swag. The event was made possible by the partnership that began in 2017 between the Hawks and Sharecare, the Atlanta-based digital health company. Sharecare is the official jersey patch partner for the Hawks and as part of the partnership, both organizations launched the Sharecare Movement – an initiative aimed at making Atlanta and Georgia among the healthiest places to live in the country. Through this partnership, both organizations are also bringing unique co-branded digital and social content, in-arena and media branding, and major community events with access to wellness programs and education for people across the state of Georgia. Throughout the season, Sharecare members will have additional opportunities to participate in exclusive experiences with the Hawks to reward healthy behaviors. 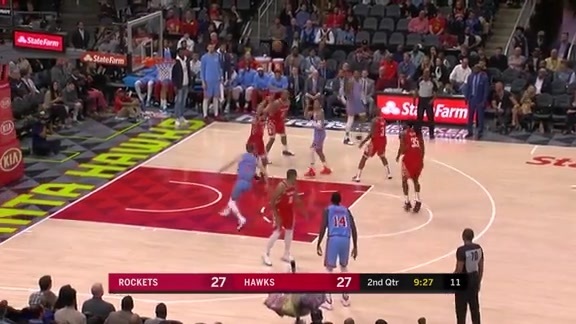 People who actively participate in the Sharecare Movement will have the chance to earn free seats at Hawks home games, as well as access to State Farm Arena’s new Atlanta Social suites, for hitting certain healthy living goals.